When you design a crystal report most of the time you need to use crstal report parameter specially to design report header. Like you are going to ouptut a report which contains a ceratin date data or may date range data. SO that you need to write the date range or date to specify the report data date. 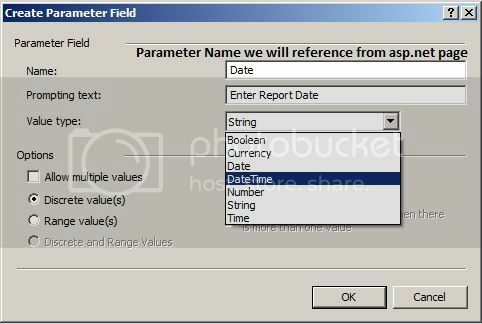 In this scenario you need to use Crystal report parameter because the data you will bind, may or may not contain the date or date range. User select a date or date range from front end & you will filter those data to bind the report as well as you need to set the date or date range value to report header by sending the date or date range to crystal report parameter. Here i will show you only how you can set one or more or multiple crystal report parameter from asp.net C# page in the runtime. 1. Add a crystal report in your project. 2. 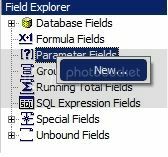 From Field Explorer right click on Prameter Fields node & click on New. 3. Define the parameter name & Datatype. Please note that "set the parameter value into the report after binding data". Otherwise you will get a prompt to enter data. 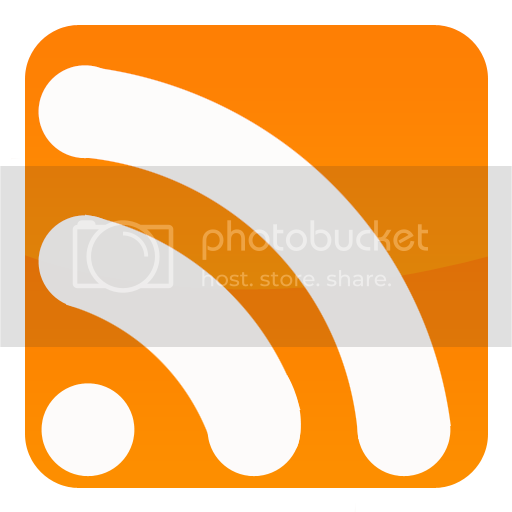 .net is one of the most user friendly software development platforms. 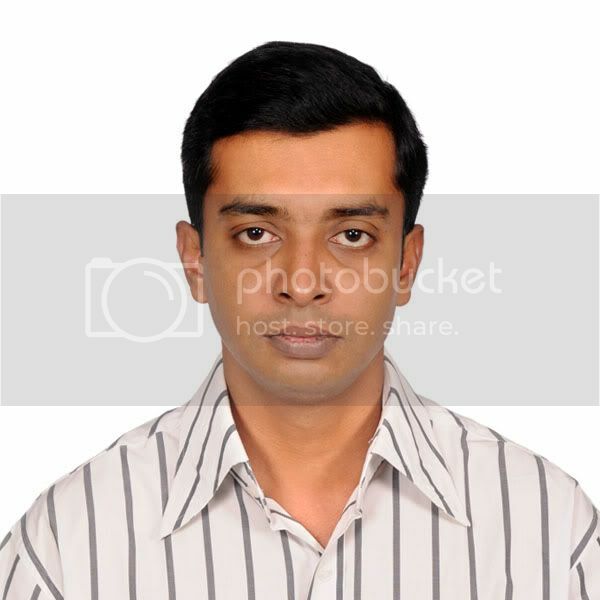 ASP.net development gives the way to develop complex web applications and web pages. Even most of the Business Intelligence software are being made on .net platforms with integrating ASP.net as an essential functional part.